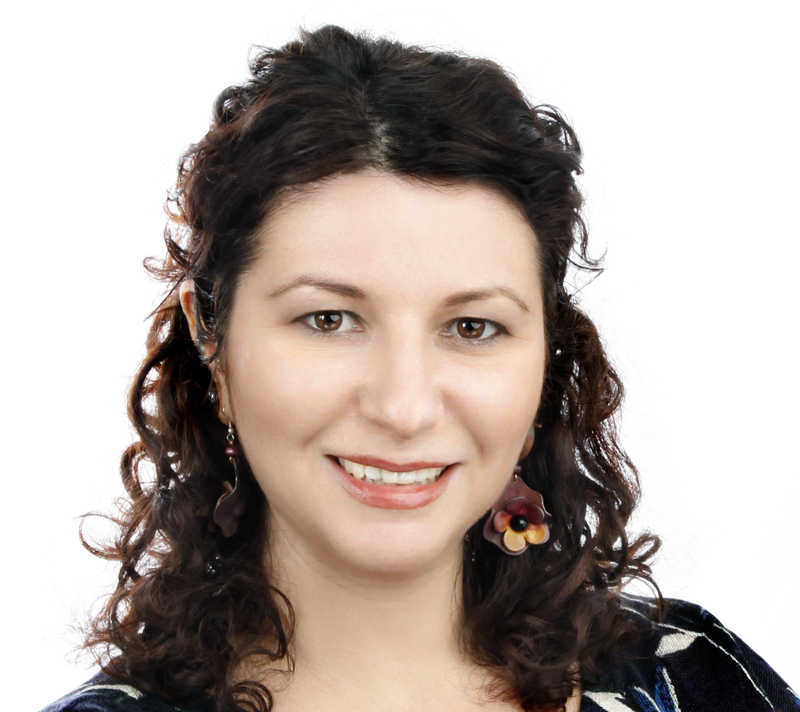 Alice Fiorica graduated in Clinical and Community Psychology in 2002 at the University of Padua (Italy) and worked as a registered psychologist in Italy between 2003 and 2008. Since moving to the UK she trained as a CBT therapist, ACT Therapist and a Mindfulness practitioner. She is now a HCPC registered and BPS Chartered psychologist, an ACBS registered ACT therapist (and a BABCP registered CBT therapist). In her therapy she integrates the proven effectiveness of CBT with the moment by moment awareness of mindfulness and the values oriented work of ACT. Her background in humanistic and psychodynamic therapies allows her to work with developmental issues, when these are interfering with current life functioning. The aim is to move forward in life by identifying unhelpful behavioural and cognitive patterns; and by changing what is stopping both adults and young people from living a full and meaningful life. Alice’s university thesis was on psychodrama therapy. In Italy she worked for the psychodrama studio in Milan with patients with eating disorders and delivered psychodrama workshops to disadvantaged young people for the Milan City Council and various charities. In UK, Alice continued her psychodrama work with young people aimed at increasing confidence, self esteem and involvement in school activities. She also worked providing one to one career coaching/advise and guidance to young people. For the past 5 years Alice has worked for the NHS providing one to one and group CBT and ACT therapy to adults presenting with various level of depression and anxiety disorders. In the NHS Alice was responsible for delivering mindfulness, stress, sleep and assertiveness workshops and was part of the perinatal team working with expectant mothers and postnatally. anxiety disorders such as: stress, worry, general anxiety, obsessive compulsive disorder, post traumatic stress disorder, panic, phobia, social anxiety, health anxiety, performance anxiety, sexual difficulties, sleep issues; anger management, career coaching and childhood issues (abuse, neglect, bullying, abandonment). She is experienced in working with young people, adults, mothers and babies pre and post-natally, parents, people with long term conditions and people that want to change career/life. She is empathic, compassionate and non judgemental. She firmly believes in the power of a good therapeutic relationship to maximise the benefits of specific psychological techniques. Bupa, Cigna, Axa Insurance, Aviva, WPA and Vitality approved doctor. Alice is a registered Psychologist working with adults, young people and parents integrating the proven effectiveness of CBT with the moment by moment awareness of Mindfulness and the values oriented work of ACT.